Similar to my experience with "Pride & Prejudice," I somehow made it through high school & college without ever reading "Jane Eyre." We did "Wuthering Heights" my senior year, and I wasn't a fan, so I never went back to the other Brontes. Oops. 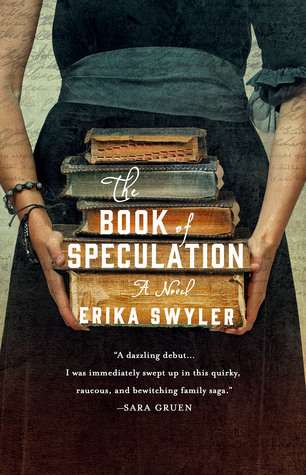 On Charlotte Bronte's 200th birthday, I (& my DC book club) figured it was time to check out this classic. Gothic novels still aren't really my thing - the melodrama, the random ghosts and spirits, the nature-as-a-perfect-mirror-for-characters'-emotions all grate on me as I read. I'd also be fine if they cut out the first third of the book and started with 18-year-old Jane instead of annoyingly precocious 10-year-old Jane. But despite these faults, I still found a lot in Jane Eyre to appreciate. First and foremost, Jane's feminism is great. Compared to other 19th-century novel there are few allowances that need to be made for conventions of the time. Instead, Jane can and will take care of herself, stay true to what she wants, and recognizes that women need as much "exercise for their faculties" as men. 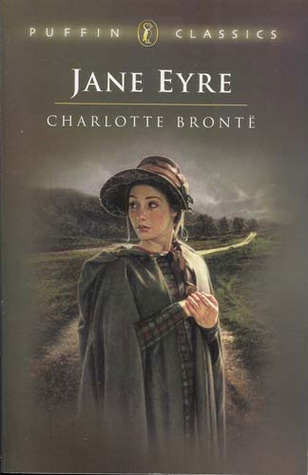 I'm talking exclusively about Jane Eyre - the other female characters and their stations in life warrant a more thorough discussion than I'm willing to tackle in a short blog post the week before finals. But Jane, as irritating as I found her as a child in the several chapters, is an admirable heroine who I am glad to have spent time with. The men in her life? Not so much. I'm not a fan of any of them. I'm Team Jane-Runs-Her-Own-School-Like-A-Boss, and not Team Rochester (and definitely not Team St. John, though I'm not sure that's even worth mentioning). But our book club had a good time discussing whether Rochester is really that great & what her other options could have been. Jane gets to do her own thing, and if her own thing is being with Rochester, I have to be OK with that. Finally, the last third of this book had twists that just kept coming. I knew some pretty basic plot elements going into this novel, but there were enough unexpected turns that I tore through the last hundred pages or so. Even the points that seemed so unlikely was redeemed by the interesting twists and plot developments they brought along. I'm not sure a re-read would deliver as pleasurable an experience, though, since the late twists redeemed a lot of the earlier, more boring bits. Verdict: Affirmed for a first time read, but Jury's Out on whether I'll re-visit this on my own. "Jane Eyre" by Charlotte Bronte, originally published October 16, 1847. I read the Puffin Classics edition published in 1994 in print and the free Kindle version published May 12, 2012. I also listened to a small amount of the Susan Ericksen narration, published February 3, 2015 by The Classic Collection. 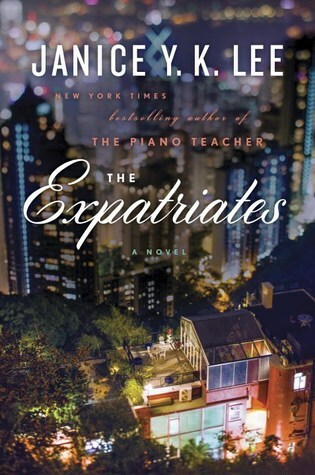 When I saw the description of "The Expatriates" on NetGalley, I knew this was a book for me. Intimate portrayals of three American women living abroad? Yes. Their stories intertwine? Even better. Mercy, Margaret, and Hilary live in Hong Kong. Mercy floundered after graduating from college, and found herself pursuing work in Hong Kong when she was priced out of New York City. Margaret lives with her children and husband and is struggling to cope after tragedy besets their family while on a trip to Korea. Hilary moved to Hong Kong for her husband's job, and is feeling the weight and strain on their relationship of their inability to have children. In the surprisingly small Hong Kong expat community, these women interact and their lives become inextricably intertwined in unexpected ways. Lee does a great job getting into the heads of these three women, drawing out their unique personalities that shape how they address the same concerns and challenges. With women at different stages in their lives, the reader sees different expat experiences that accompany different life stages. The novel offers a peek into a the world of Americans living abroad, and into the touching, heartbreaking private moments in the lives of these three women. The audio narration is also on point, bringing each of these characters to life. 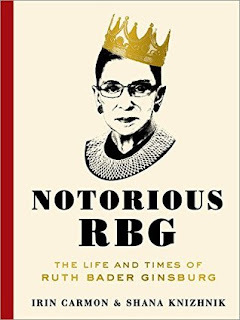 Verdict: Affirmed, an enjoyable read, and a great pick for book clubs. "The Expatriates" by Janice Y.K. Lee, published January 12, 2016 by Viking. Audio narration by Ann Marie Lee, published January 12, 2016 by Penguin Audio.